Reading in the New Yorker Magazine about a Syrian refugee family recently settled in New Haven, CT, I see the stark changes in attitudes towards Syrian asylum seekers since the Paris attacks. There is much fear and uncertainty among some people in the public, and as a result there is a strong, and I believe irrational reaction. While I understand the fear, it can be addressed by taking in some of the basic facts about the asylum process and from hearing directly people engaged in the process of refugee resettlement. I was in Europe this past summer when the refugee crisis in Calais, France boiled up to the public consciousness. Leaders flounded for awhile as the public came together with a strong message–open the doors. With explicit media coverage, on-line activism, and lobbying efforts by the public, politicians in Germany, the UK, and beyond adjusted their proposed intake numbers and threw open the doors to a multitude of refugees. In the USA where we are not on the front lines of the Syrian/African refugee crisis, ours was a much more conservative response. We agreed to take in far fewer refugees than European countries. We also maintain a rigorous intake process, one that some lawmakers insist is still not good enough. The 15 year old son in the New Yorker piece (it’s not on-line yet, but will post when it is) remarked that he was glad for the arduous trial of multiple intake interviews and background checks. He said he also didn’t want the people causing destruction in Syria to get into the America. 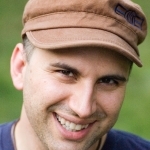 Finding the balance between welcome and security is the challenge. Most refugees are fleeing horrific conditions as they seek a safe place. They are not coming to make trouble but to build new lives. Still I understand the need to make sure that we do not bring in people who are intent on causing harm. In the USA it is highly unlikely that “bad guys” will slip through the cracks. The US vetting system is lengthy and thorough. Nothing is perfect, but refugees, particularly Syrians, are closely scrutinized. You can read about the process in a Reuters piece published in the Philly Voice, Coming to America: The Vetting Process for Syrian Refugees. 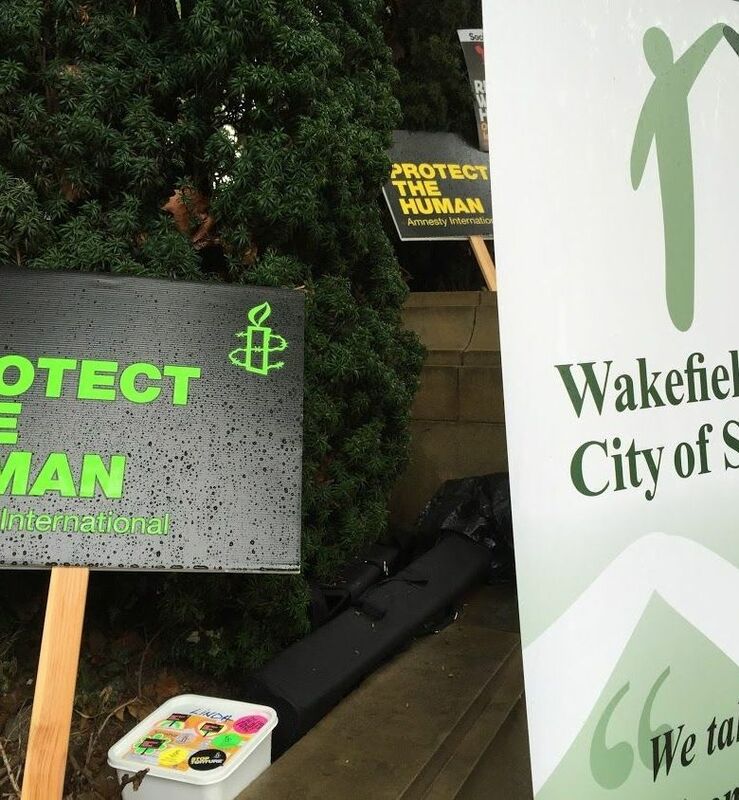 In September while in Yorkshire, England, I attended a rally organized by the Wakefield District City of Sanctuary. 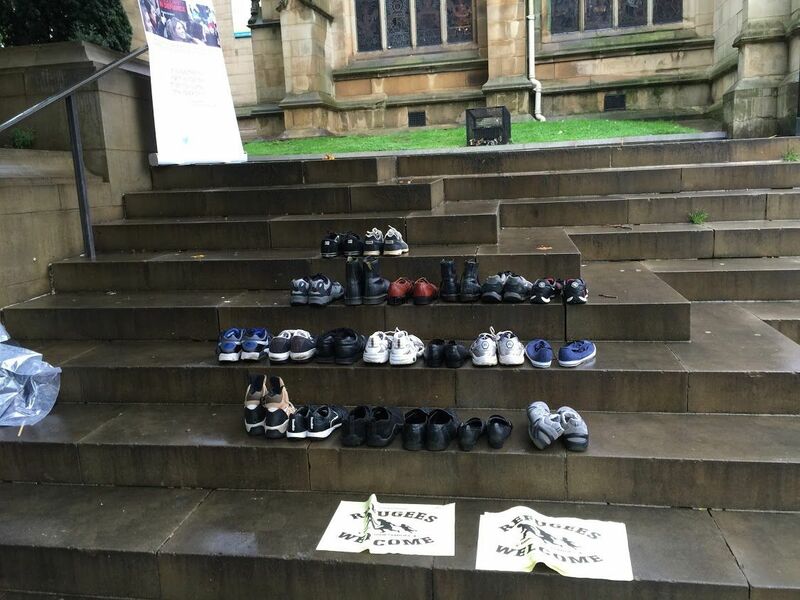 About a dozen speakers including union representatives, members of parliament, clergy, and asylum seeker workers each expressed the moral imperative to welcome refugees into the community. In Wakefield they have a resettlement processing center where refugees spend about three weeks when they first arrive in the country. From there they go to various parts of the United Kingdom. I stood in the light drizzle with the nearby church bells chiming listening to the various speakers and recording what they had to say. I also spoke with Linda Fielding from Wakefield District City of Sanctuary and with Mohamed, a 27 year-old Syrian man who had been in the UK for eight months. Here is a compilation of excerpts from the rally and the interviews.